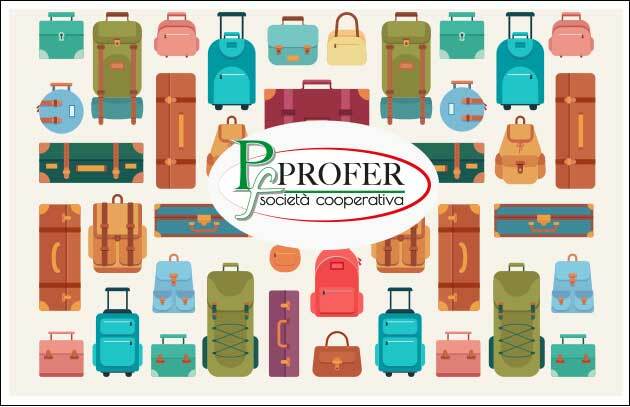 Luggage storage managed by Profer, is the ideal place to leave your luggage. 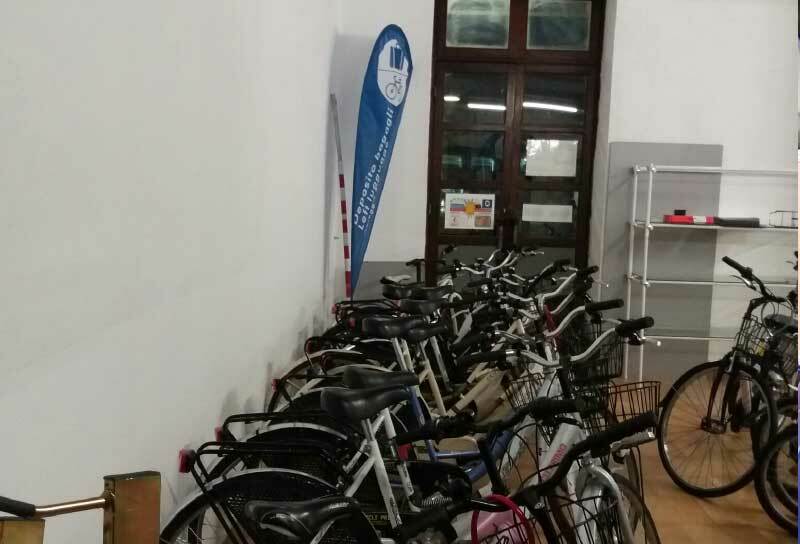 You can find us in Pisa, Lucca and La Spezia. Are you in Pisa for just one day, or are you just passing through and want to leave your luggage in a storage so you can visit the city more comfortably? Left luggage in Pisa, has what you need. If you are passing through Lucca and want to discover its beauties by taking a long walk on the historic walls, without weights and luggage, left luggage in Lucca, is the ideal place to leave your luggage. Welcome to Lucca. La Spezia, a port city with its 19th-century maritime arsenal, is a city to visit in total freedom, without any luggage. The La Spezia equipped storage will offer you all the necessary comfort. PROFER, a cooperative society founded in 2011, developed in the current corporate structure in order to build a cooperative reality. 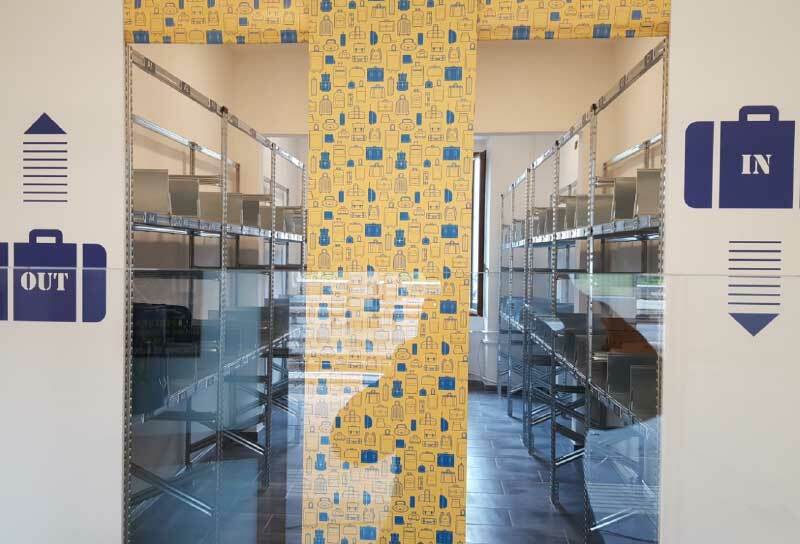 The peculiarity of its government structure, which coordinates and check in a flexible way all the operators and their respective skills, uses a long-time experience matured by each member in their own Sector, ensuring a high quality of the provided services. Call or write, we will be happy to give you all the necessary information.